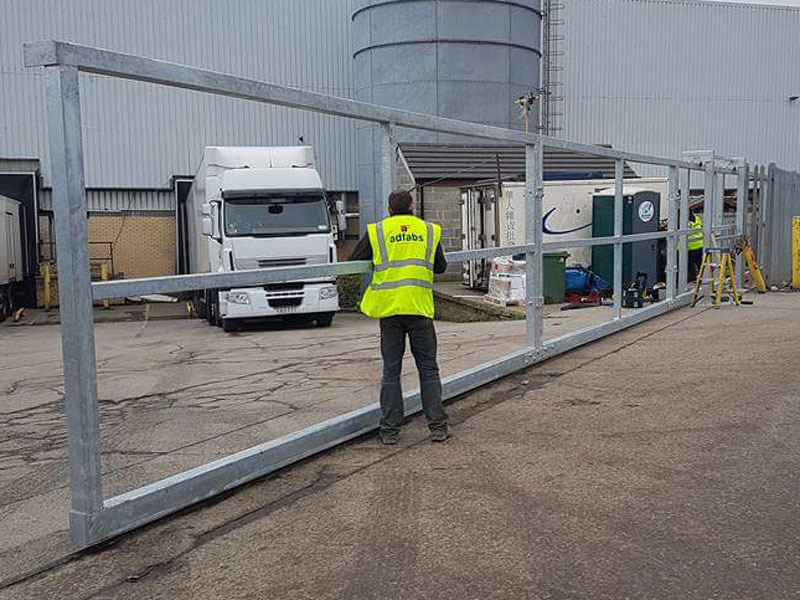 Here at Adfabs Automated Gates we have been manufacturing and installing quality fully automated electric commercial gates throughout Yorkshire for over 20 years. 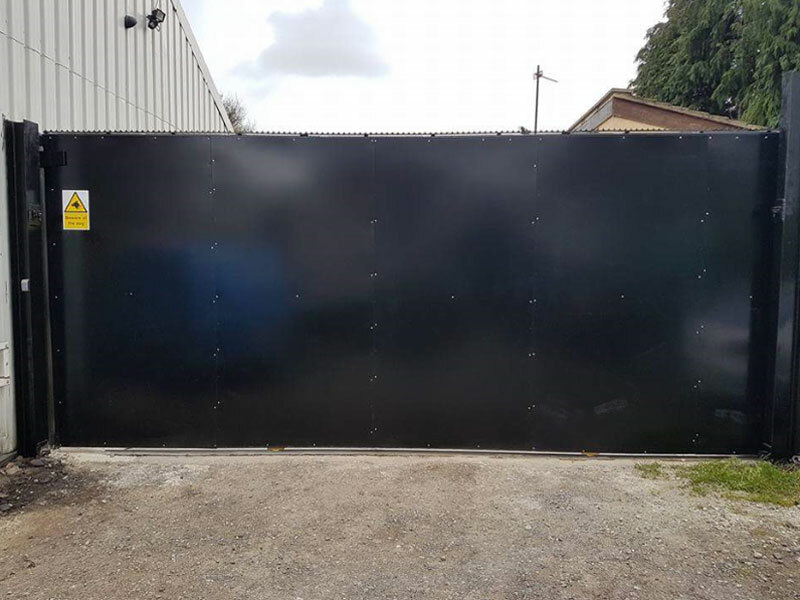 We can Fabricate gates to your own specification and needs or you can choose from one of our designs of which can be altered if necessary to suit your needs. Any of our commercial gates can be made as a pair or a single leaf to swing. Also sliding gates which are very popular either rolling on a track or cantilever, can be manufactured to look like a pair if required. Electric cantilever sliding gates are by far the most popular in our sliding gate range. Our Automated sliding gates are made to measure and manufactured in house with no restriction to the length or height. Without the need of an unsightly track in the floor the unique cantilever system delivers maximum security whist maintaining the pleasing aesthetics. 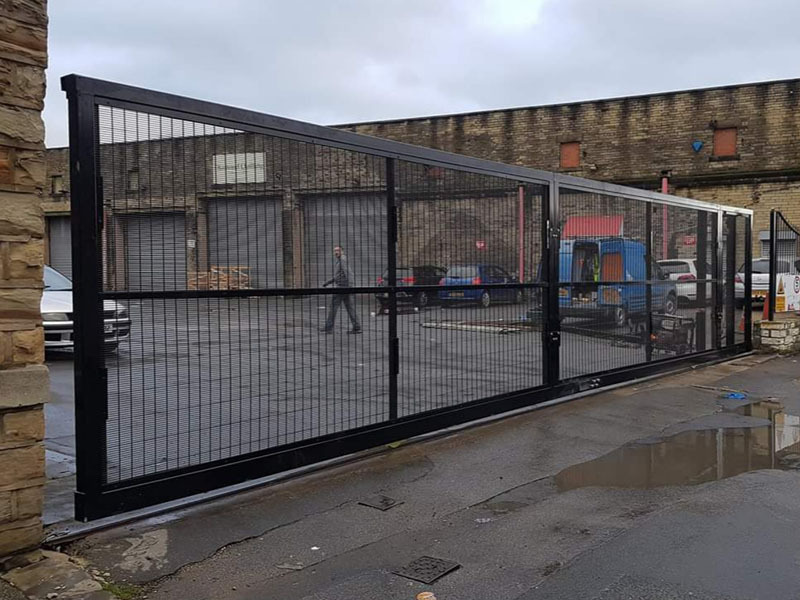 We have manufactured and fitted commercial gates for many large commercial properties. We encourage our customers to come and view the process of our products being manufactured if they wish before committing to any order, this way you can appreciate the time scale, effort and quality which goes into our products setting us aside from our competitors.